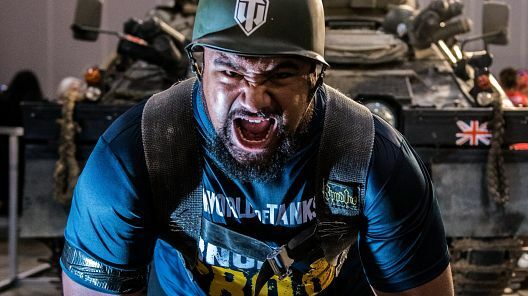 Successful series launch with multiple seasons.Launch ensured series secured a second season. 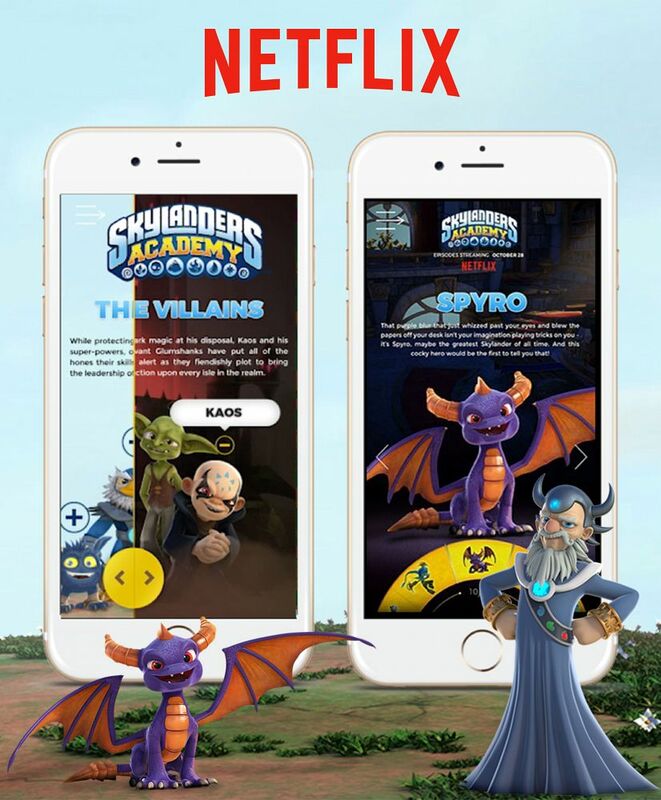 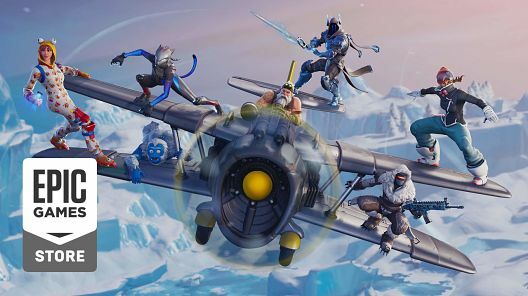 Activision Blizzard Studios, in partnership with Netflix, created Skylanders™ Academy, a new TV series celebrating the beloved kids franchise. 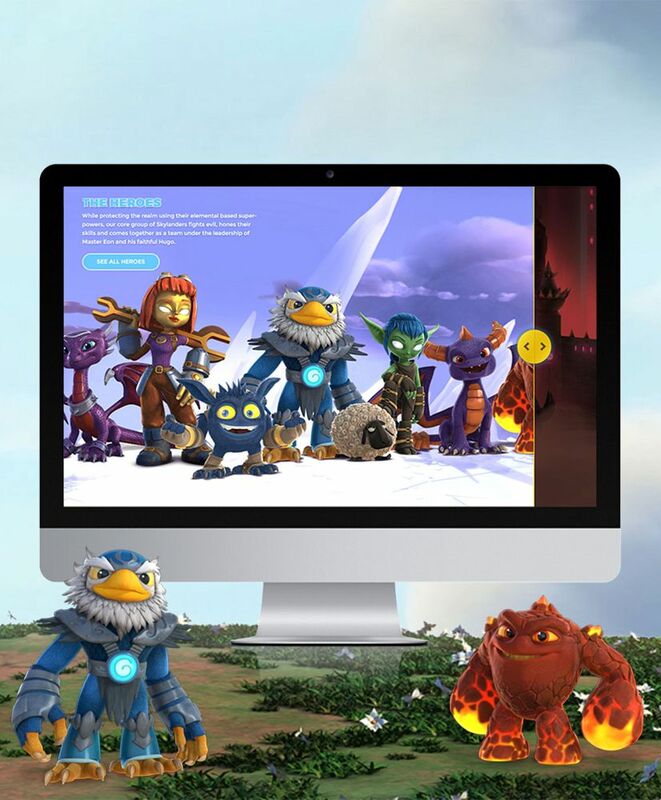 To support the release of the show, Five by Five designed a fun and modern web experience where fans can visit to learn more about the series and explore the delightful cast of characters. 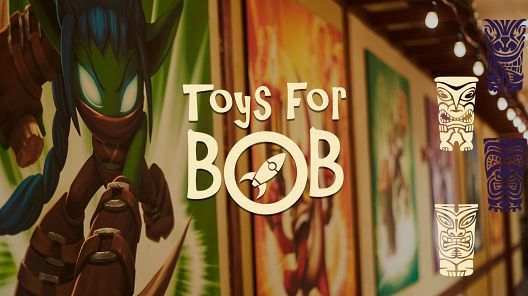 We successfully launched and promoted the series helping the franchise gain approval for a second season. 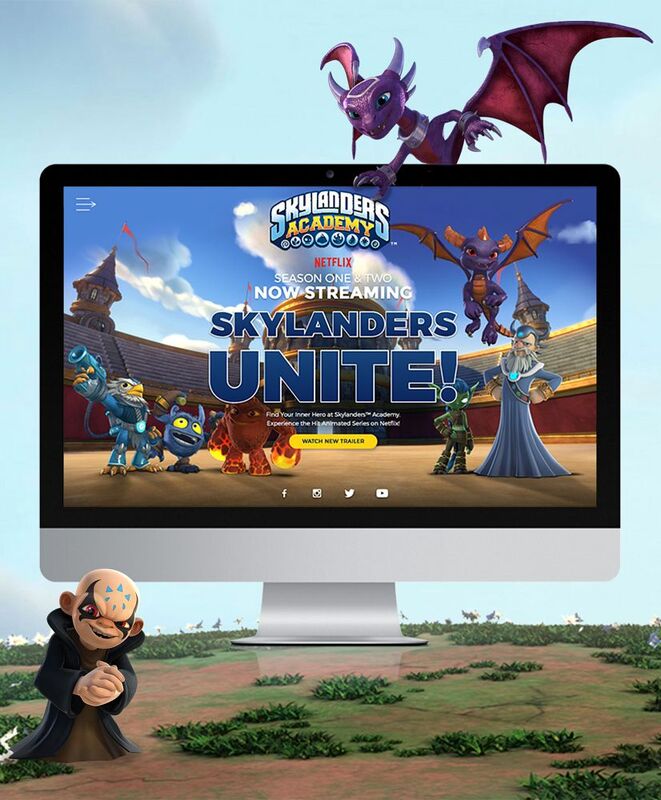 Check out the Skylanders Academy website!